With each passing day, the concern about a higher estate tax come the first of January of next year increases. In December 2010, Congress passed temporary estate tax relief effective through December 31, 2012. For now, estates worth more than $5 million per individual, $10 million per couple are taxed at a rate of 35 percent. The temporary estate tax relief package also contains a spousal transfer, reinstated stepped-up basis and indexes the estate tax exemption for inflation. Unless Congress acts to provide permanent relief, the estate tax will revert back to staggering pre-2001 levels where estates worth more than $1 million will be taxed at a rate of 55 percent. The National Cattlemen's Beef Association and other farm and ranch groups have expressed their worries to members of Congress, but with most lawmakers worried about reelection, there seems to be little chance of getting an estate tax fix until the eleventh hour- likely after the November general elections during the so called "lame duck session." 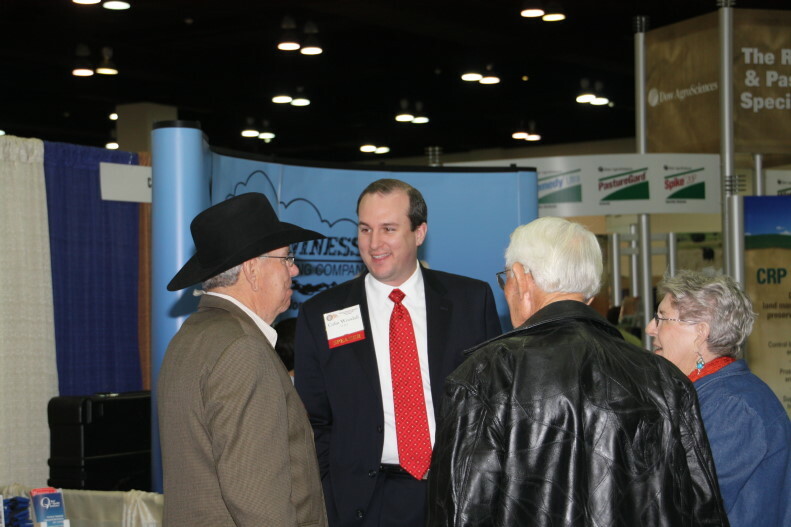 We talk about the problem and the strategy to address this with lobbyist Colin Woodall of the National Cattlemen's Beef Association. Woodall is our guest on today's beef Buzz.